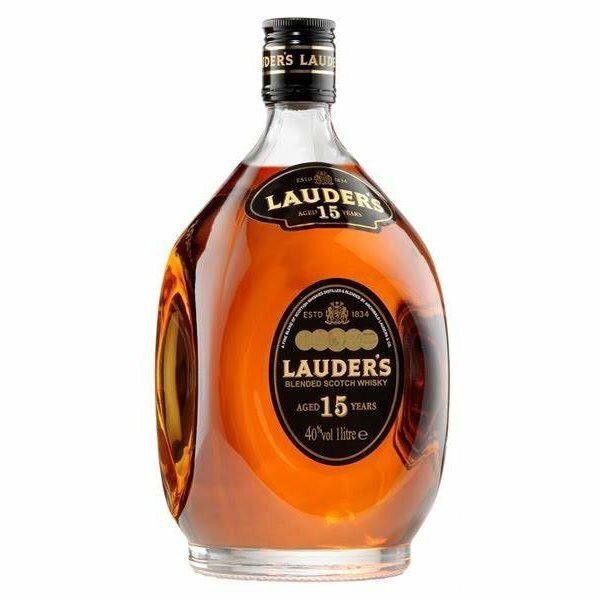 LAUDER’S 15 YEAR OLD combines whiskies from Scotland’s Highland and Speyside regions matured for 15 years in Bourbon and Sherry casks. 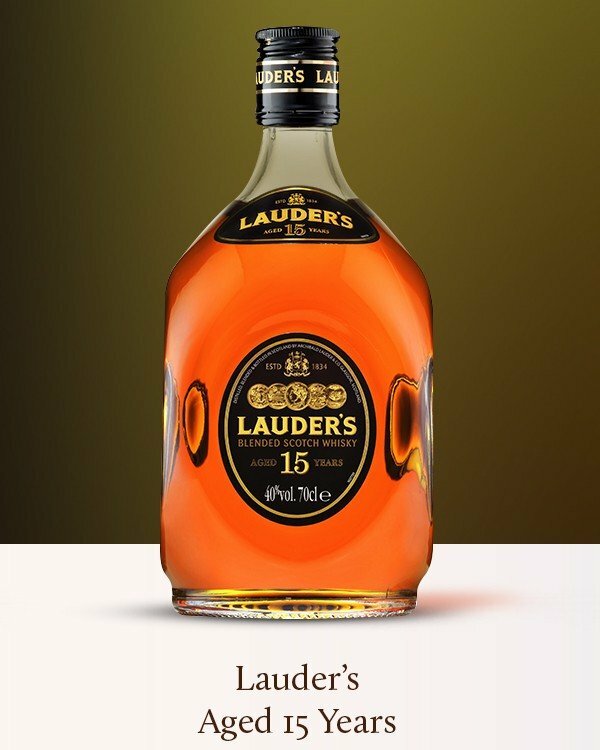 Our master blender then meticulously selects only the finest of them to create the most grown-up of the Lauder’s range. 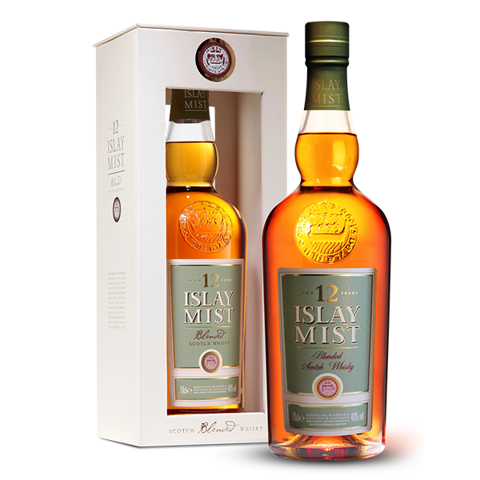 The smooth intensity and rich colour of the 15 Year Old Malt make this a blend to be truly savoured. 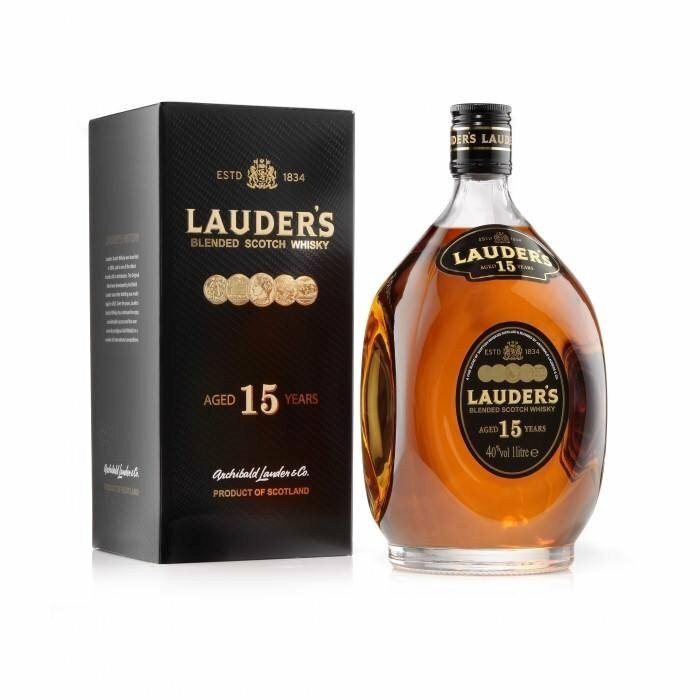 Aged to perfection this blend appeals to all discerning Scotch whisky lovers especially those who have appreciated others in the Lauder’s portfolio. 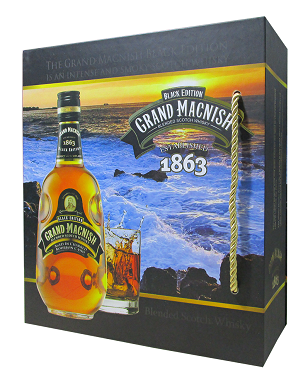 Nose: Complex, delicately ripened citrus fruit with hints of bourbon oak. 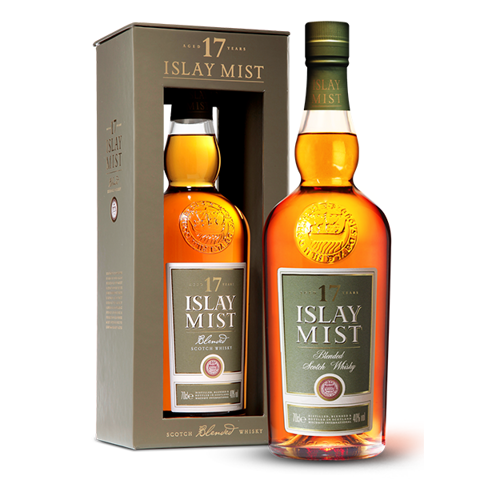 Palate: Smooth layers of fruitcake spices embrace a mellow sweetness. 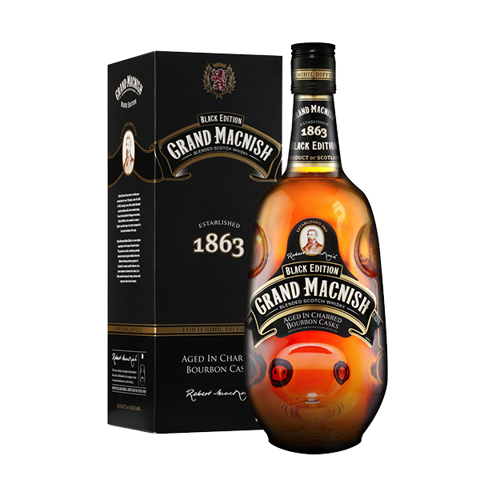 Finish: Long smooth and satisfyingly elegant. Storage: Keep dry and cool. Avoid direct sunlight. Importer & Distributor: Viet Nang Pte., Ltd.